Welcome to the former forums for DidYouKnowGaming?! In March of 2013, VGFacts was launched and this community was merged into the new forums there. These forums were originally taken offline at that time but I brought them back as an archive while transferring sites to the new server. Registrations and all interaction (posting, editing, moderation, etc.) are disabled but everything can still be read. If you're interested in joining the community, head on over to https://www.vgfacts.com/forums/ and join there but I've always thought it was important to preserve a site's roots so these forums will forever be available in this read-only state. Enjoy! 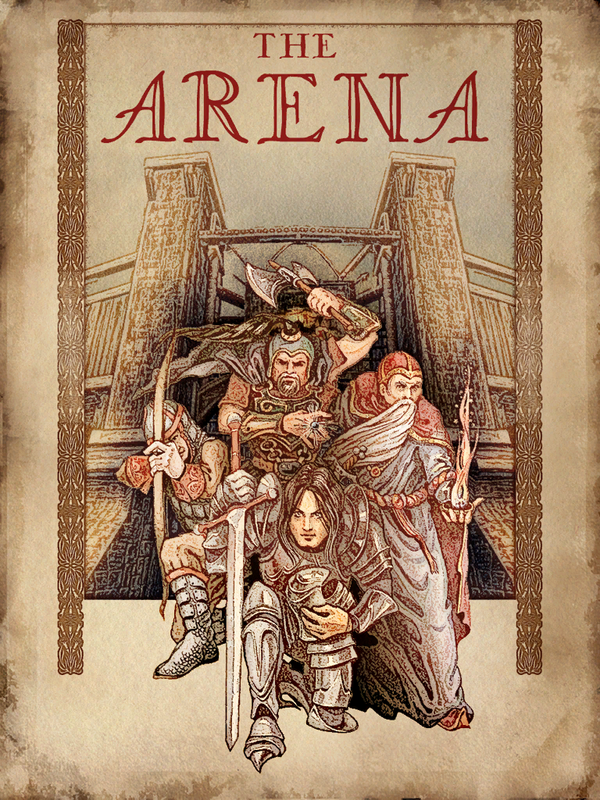 In The Elder Scrolls IV: Oblivion, the posters for The Arena in the Imperial City are a reference to the first Elder Scrolls Game. I hated getting one swipe away from victory, only to see my opponent engulfed in the heavenly glow of a cure spell, fully restoring their life. Happy I was not.